The conservative Homeland Union – Lithuanian Christian Democrats and the Peasant and Green Union, which came in shoulder-to-shoulder in multi-member voting in Lithuania's parliamentary elections, will also be the main competitors in the single-member districts, as well – almost identical numbers of their candidates qualified for the second round. The conservatives will have the highest number of candidates in the second round on Oct. 23 (42), just ahead of the Peasant and Green Union with 40. The Social Democratic Party will have 21 candidates in the next round, followed by the Liberal Movement with 12. The Labor Party, which failed to cross the five-percent threshold in multi-member voting, also stands a chance in the second round with five candidates. The Order and Justice party will have four candidates in the second round of the elections, while the coalition of the Electoral Action of Poles in Lithuania and the Union of Christian Families will have two and the Lithuanian Freedom Union will also have two. One candidate will participate of each of the following parties: the List of Lithuania, the Lithuanian Green Union, the Anti-Corruption Coalition of Puteikis and Krivickas. 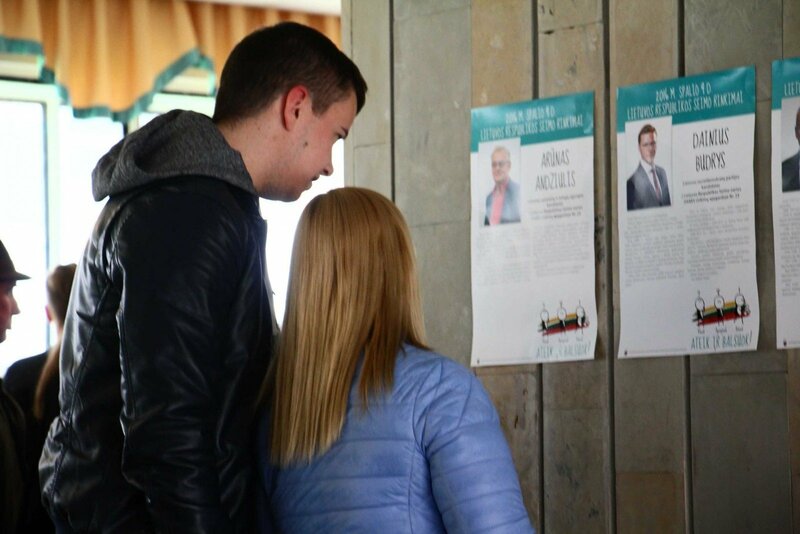 In three electoral districts, winners were established in the first round already, including two candidates of the coalition of the Electoral Action of Poles in Lithuania and the Union of Christian Families and the conservatives' candidate Ingrida Šimonytė. 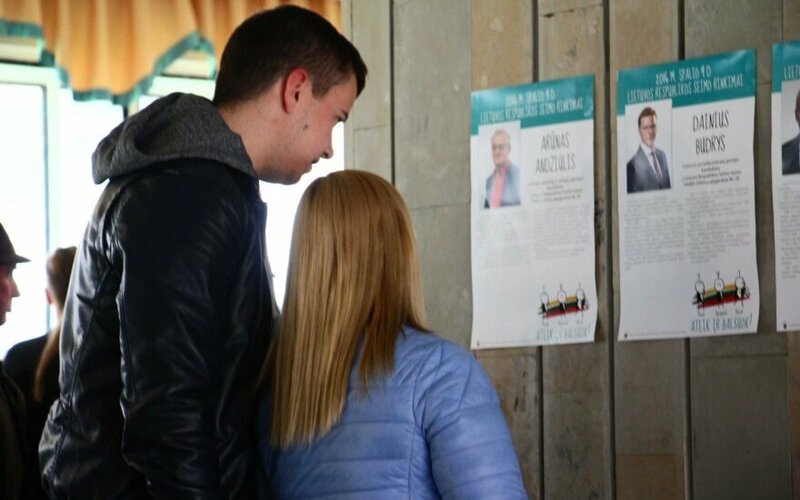 According to preliminary data from most of polling stations, the Lithuanian Peasant and Green Union may expect to win 20 mandates, closely followed by the conservatives with 19 mandates, the Social Democratic Party with 13 and the Liberal Movement with eight. The coalition of the Electoral Action of Poles in Lithuania and the Union of Christian Families and the Order and Justice party won five mandates each.